In recent times former Everton manager Sam Allardyce has again been attempting to rewrite history with his words about the fanbase at Goodison Park incredibly lacking patience and not quite knowing what they really wanted from a manager when it comes to playing style. Now, as previously covered on this site I did see a strand of sense in what Allardyce was saying and given the more vociferous in the fanbase, his choice of words did apply to the ‘success now’ brigade that every club has. So whilst it would be right in my opinion the levy those comments at those calling for Silva’s sack, and seeing him replaced by the increasingly ‘unspecial one’ Jose Mourinho, the elaboration to protect his own back still left him wrong overall. 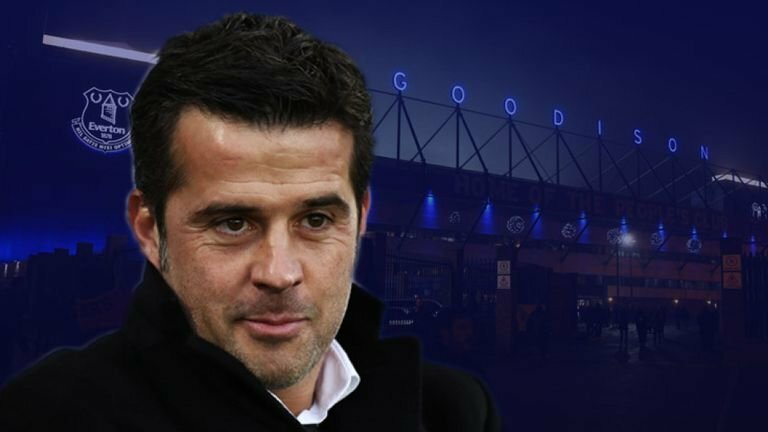 With poor form Everton and there’s no point in denying that, the weekend’s victory over Lincoln City was much needed as frankly a defeat could not be entertained and Silva was obviously made aware of Allardyce’s words, and his responses left me in stitches. When tasked with questions about our former gaffers’ comments on style the Telegraph have Silva saying. I liked it to, as it shows he’s willing to stand up for himself, and the point he made was completely valid! Moyes is the only manager in our recent history who has earned right to comment on our current situation. In regards to the Allardyce comments, I respect what you’re saying about him having a point, but not much, and it still rubbed me the wrong way. Allardyce’s demeanour since he was sacked has been ‘I did a fantastic job and won every single game – they just didn’t like my defensive, old fashioned approach’, which as anyone with a memory will recall is completely untrue. Allardyce didn’t play any sort of football, it was just chaos – the players didn’t know what they were doing, there was no tactics and the defence was still all over the place. He did his job within 5 games, then spent the next 10-15 making things as unbearable as they’ve been in my lifetime. His comments come from a place of pure delusion, more than spite or sincerity. 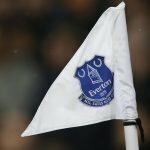 Our previous managers have simply bounced off their predecessors – Martinez gave an organised and pragmatic Moyes side creative freedom, but they fell apart when they forgot how Moyes taught them to defend. Koeman taught an attack minded, but defensive and structurally disastrous Martinez side how to get some share and organisation back, but they forgot how to attack (and defend). Allardyce came in to a distraught and incredibly low morale team following Koeman and put an arm around a few players and played the ‘fun uncle’ role, which got an immediate reaction, but fell apart when they realised he had no idea what tactics were. Basically, Silva’s reign hasn’t been good enough and to be in the same position we were last season at this stage isn’t acceptable, BUT he is the first manager we’ve had in years who I have felt is actually trying to build something of his own from scratch, rather than bouncing of the previous manager’s mess, and I think he’s right to defend what he’s doing against deluded fools trying to poke at him because they’re sore and trying to stay relevant.